Serving Muskingum and Coshocton Counties, a company that strives to offer outstanding service and quality work. For many years our motto has been, “One Call Cleans It All” and after 35 plus years in business we still stand by this. 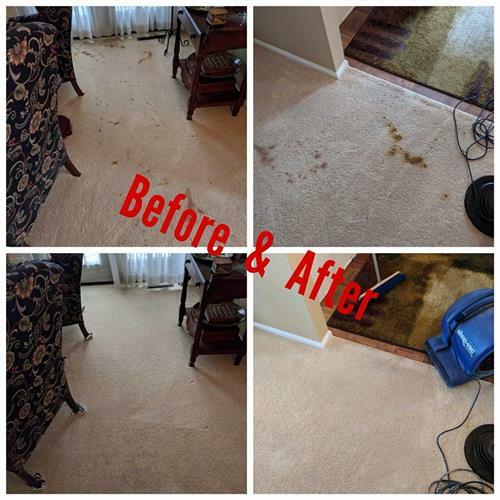 We do carpet cleaning, including area rugs and upholstered furniture. Our crew also offers power washing services on all outdoor areas. We offer janitorial services and are well established in both counties. We also sell janitorial supplies and paper products along with dispensers as needed. 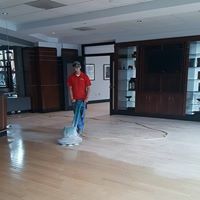 Additionally, in the past 6 years, we have expanded our services by adding a well-qualified crew to refinish or restore hardwood floors. 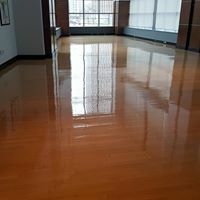 We have the equipment, expertise, and an attention to detail that sets a very high standard of workmanship. 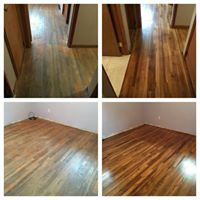 We can also install various flooring and meet many other home improvement and maintenance needs..
Our Coshocton Location offers a complete detail shop. Our detail personnel keep up to date on all training and products. 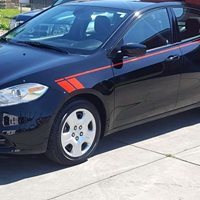 Our men are certified to perform all detailing processes including headlight restoration and ceramic coatings. In summary, we are a family owned independent business always striving for excellence. We will always give you our best in every area of work, as the best is what we ourselves would expect. Our Muskingum County address is 2809 Bell Street Suite F, Zanesville, Ohio 43701 and phone number is 740-562-1133. Our Coshocton address is 618 (Rear) South Lawn Ave., Coshocton, Ohio 43812 and phone number is 740-622-1514. Thank you for considering the Covic Connection.